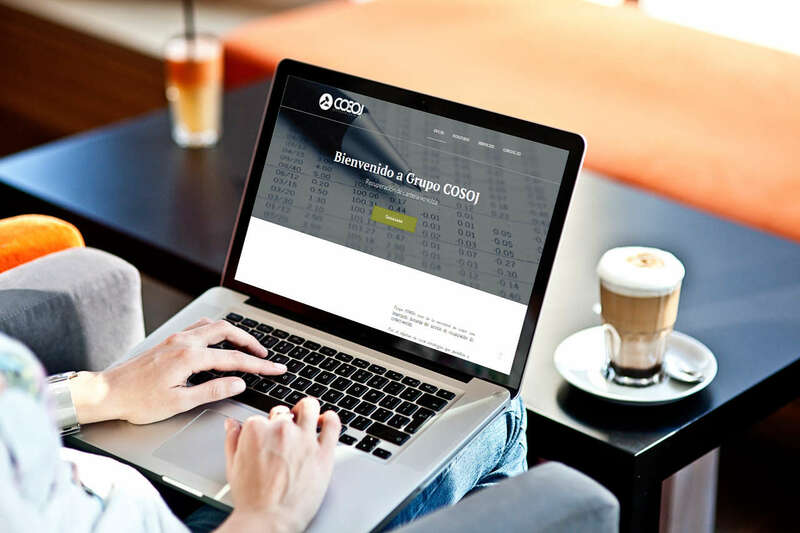 At COSOJ various corporate interest tasks are carried out such as the recovery of outstanding debts, extrajudicial collection, legal collection and advice to companies. 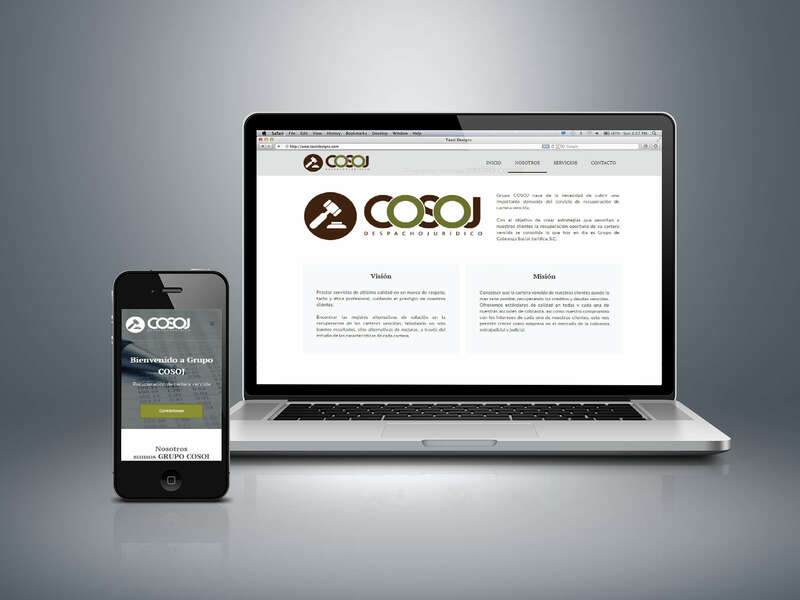 We had the opportunity to work on the development of COSOJ's web page. They gave us the task of capturing a clear and effective message through a simple design. 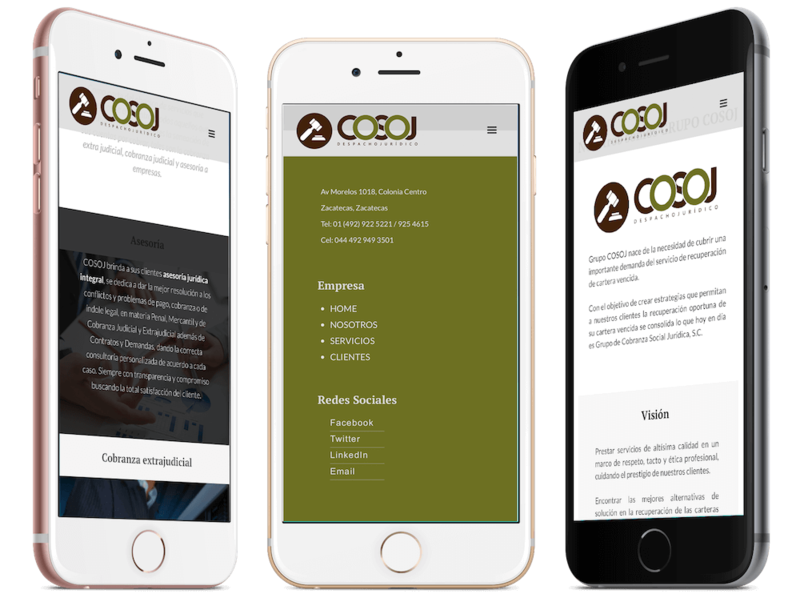 With the development of this project we started the implementation of mobile compatibility en all of our websites. Complications are our daily bread and finding alternatives can be a challenge. Showing a simple and transparent solution can be possible when you have clarity and the desire to serve. Reconcile, respect, opportunities, transparency; these were the words that flowed through this project that allowed us to grow and make it grow, making our approach more than a business, an alliance. 5 letters that also represent the direct classifications of the legal world's universal history: law, tradition, judicial sentencing, legal doctrine and work rights. 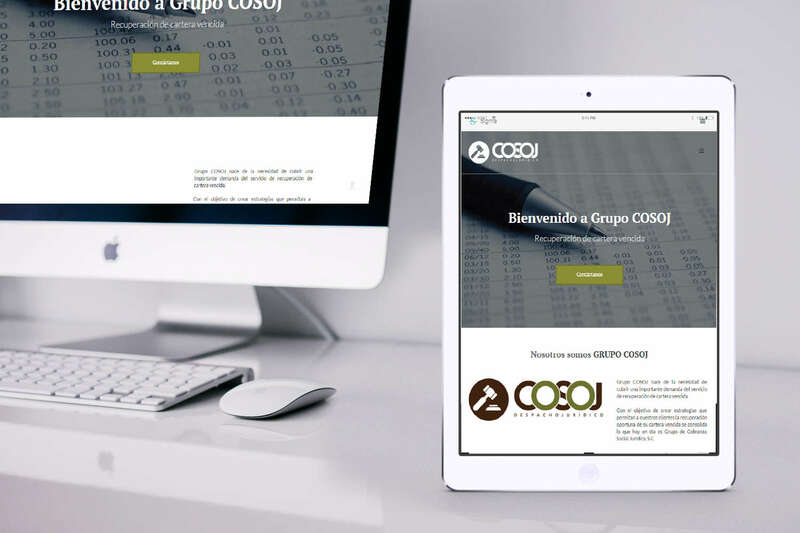 In these times of scarcity and lack of values, an abundance of ideas and attitude are required; companies like COSOJ take it upon themselves to deliver that extra element. With all the sensitivity and commitment, they take care of the prestige of their clients, therefore giving the grain of sand that makes trade relationships exponential.